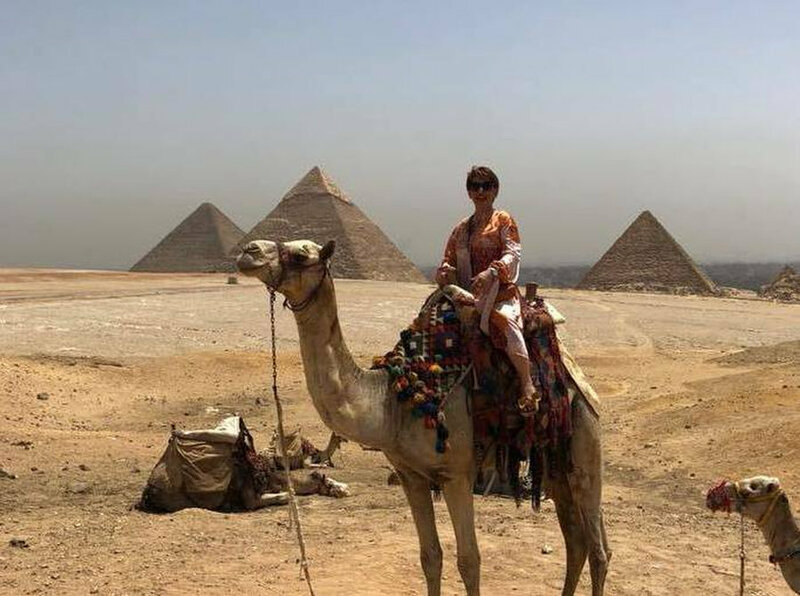 Deluxe Tours Egypt is a licensed Egyptian travel agency category A providing tours, package holidays, sightseeing excursions to all Egypt and Jordan. 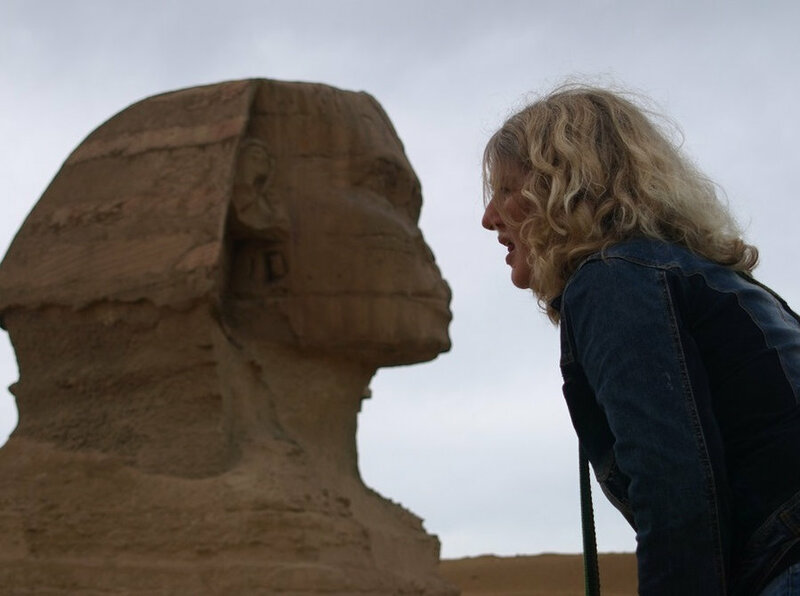 Run by a team of professionals with over 20 years of experience, Deluxe Tours Egypt has managed to gain a reputation of excellence and be among the best in the business. Our tour and excursions are run by our fleet of buses and coaches. Per year our fleet transports more than 10,000 clients.